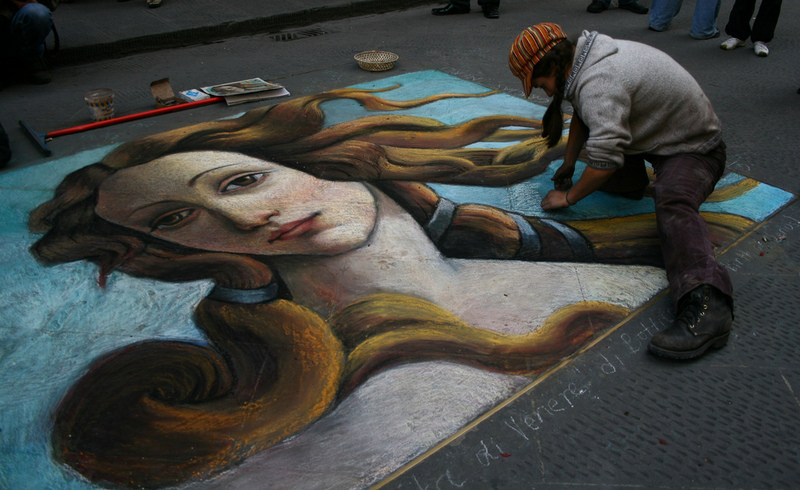 Welcome to Florence Art Museums, a useful guide to the best art museums in Florence, Italy. Florence has always offered its visitors art, history, great food, fun, and in this beautiful city you can admire timeless masterpieces and visit the most beautiful museums in the world. But Florence offers also an experience with endless possibilities and paths of beauty: the Uffizi Gallery, Palazzo Pitti with its collections, the complex of San Marco and Santa Croce, jewels such as the Medici Chapels, the Bargello are just a few examples. 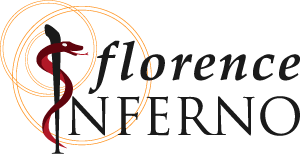 Florence, ancient Florentia, is the city-flower: its splendor is in Botticelli’s Primavera, in Michelangelo’s David, in the lush wonder of the Boboli Gardens, and in the unique setting of the Ponte Vecchio. The wonders of this city are contained, as in a treasure chest, in its fabulous museums: each museum is a window on the Italian art, history and culture, an endless source of knowledge and beauty, if you just know how to look! This website aims to be a guide to the city of Florence and its museums, but also a common thread, a compass in the boundless world of Florentine art. In order to fully enjoy this city and its works of art is not enough to know its museums but you need to know how to navigate, and be prepared to paths sometimes unexpected, but always charming. Florence Art Museums provides a summary of the most important museums in Florence, with material on history, origins and collections, along with all the practical information you need to visit them: opening hours, guided tours, and more. But Florence Art Museums also provides ideas, trails and suggestions, so that each visit is transformed into a cultural experience unforgettable and never banal, according to your tastes and interests.